Collective ⚛️ Energy 🌀 Healing: divine support for transformation. Some very strong, powerful, benevolent energies are supporting us now. The love that comes from our Ascended Masters and Archangels are surrounding us as a cloak of pure light. They are encouraging us to keep going on our path of self-exploration and discovery so that we may grace the world with our divine light. 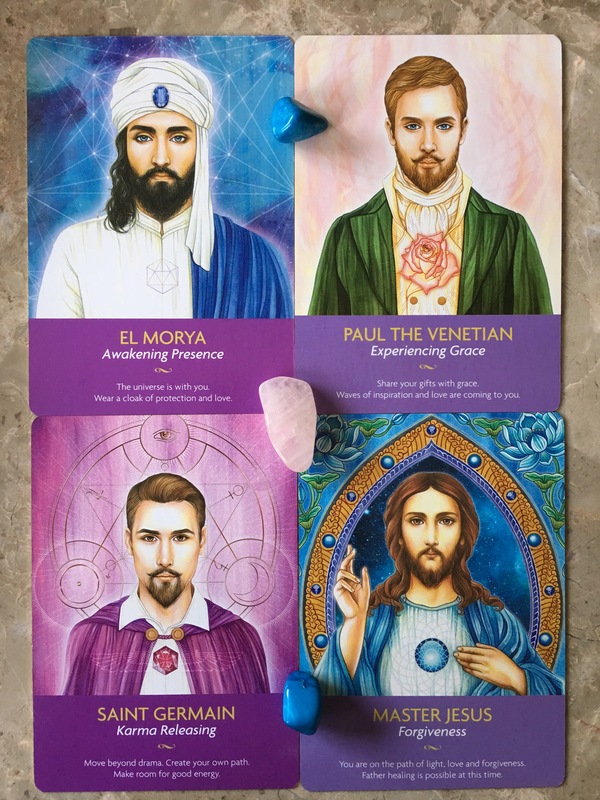 The Archangels that are on the forefront at this time as we work conjointly with them are Metatron, Raphael, Zadkiel, and a combination of Michael and Gabriel. They are all supporting us as we each become more aware of our sovereign divinity. This is a major shift in our collective consciousness. As such, they are lovingly encouraging us to keep putting in the effort of staying the course. 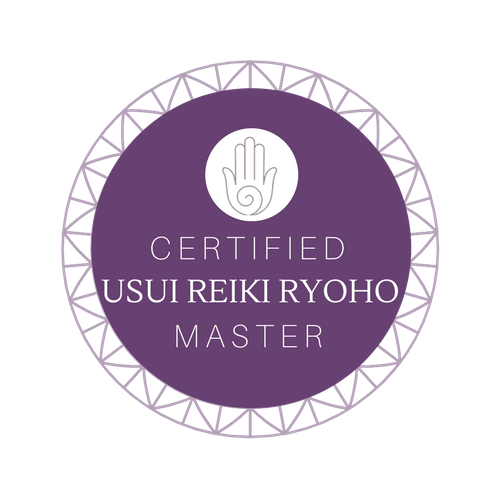 They offer us extra protection as we make these monumental breakthroughs within our collective field, which always starts with us taking ownership of ourselves and our decisions. 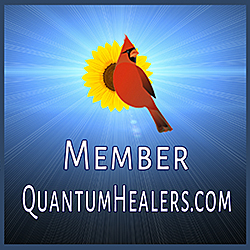 The Ascended Masters are all part of the quantum field within our consciousness; they appear to us as energetic currents of information that are streaming down into our more grounded reality. Although they each have a distinct signature, they are all part of the bigger whole for which a collective ONENESS is experienced. Spirit is that distinct signature, whereas the Soul is one in the same. 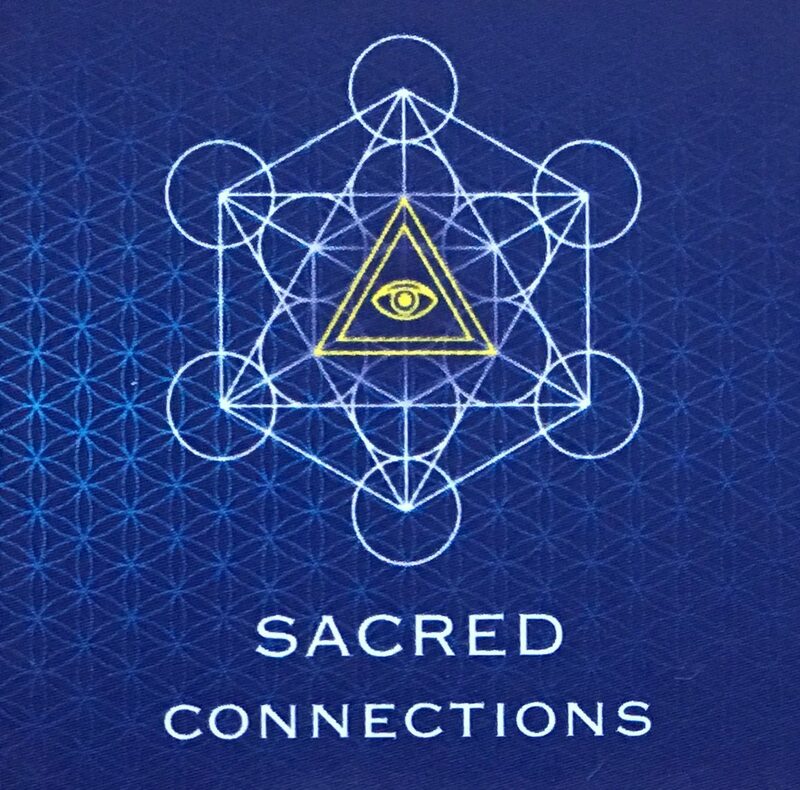 Their divine wisdom is now being experienced by more of us, on an individual level, because we choose to connect via meditation and contemplation. Our Guides’ loving grace is empowered by our validation of ourselves through our healing transformation, which anchors self-trust on our divine truth. This is a divine dance whereby each baby step taken will lead to more being unveiled. Disclosure always happens within ourselves before it is expressed outwardly. Our unique blend of skills are being highlighted as the main purpose at this time. We are being encouraged to really hone in on our individuality and to interdependently express those unique qualities that make us great! That is how we may shine our light and share it with others to make our universe brighter. ⚛️🌀🔮Be uniquely you! Be courageously open to taking the risks that your heart is desiring! Be the change that you wish to see! Be in the experience of bliss! In-joy the journey that your Soul is manifesting! Previous postCollective ⚛️ Energy 🌀 Healing: Surrendering to Self-transformation. Next postCollective ⚛️ Energy 🌀 Healing: Self-Honesty Activates Abundant Rewards! I take this as a firm confirmation on my very next “crazy” move.